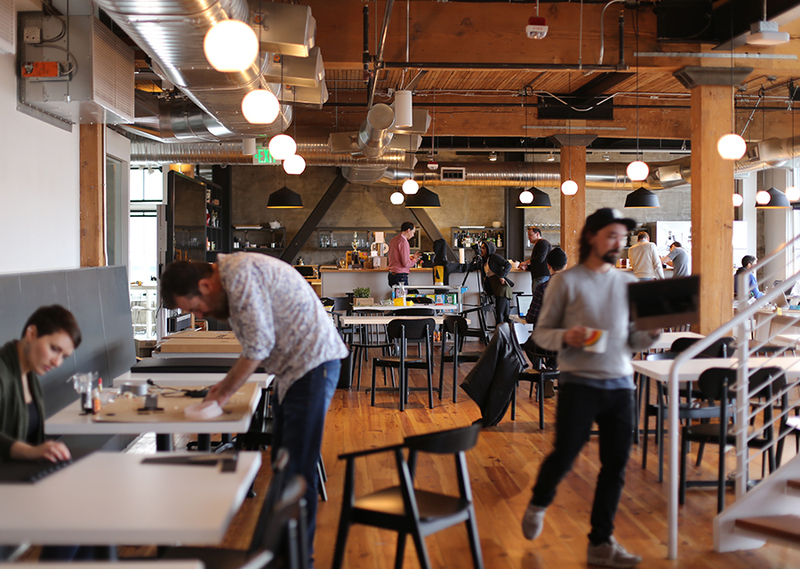 Twice a year, Artefact employees take 24 hours to team up for the Artefact Hackathon to see what they can create using everything from open source software to pipe cleaners. At the end of the 24 hours, we are always left with a giant mess, leftover pizza, mild sleep deprivation, and many, many awesome ideas. Our latest Artehack was no different. Each team rose to a unique challenge, resulting in everything from a Roomba built for disaster relief to an AI-enabled confessional for the future. However, two Artehack projects tackled a subject particularly close to us as a company: alleviating homelessness. 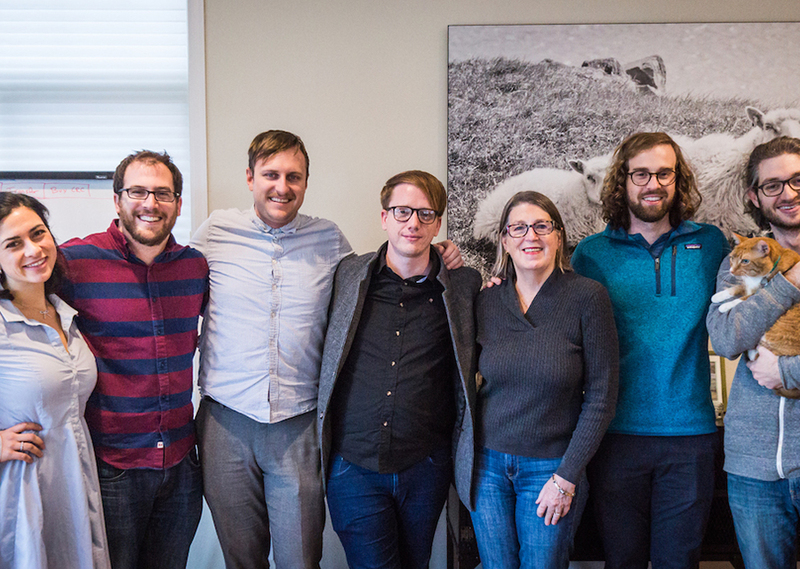 As part of the Seattle community, Artefact is invested in finding ways to improve the homelessness crisis, such as our partnership with the Seattle Mayor’s Innovation Team to create solutions for homeless youth. 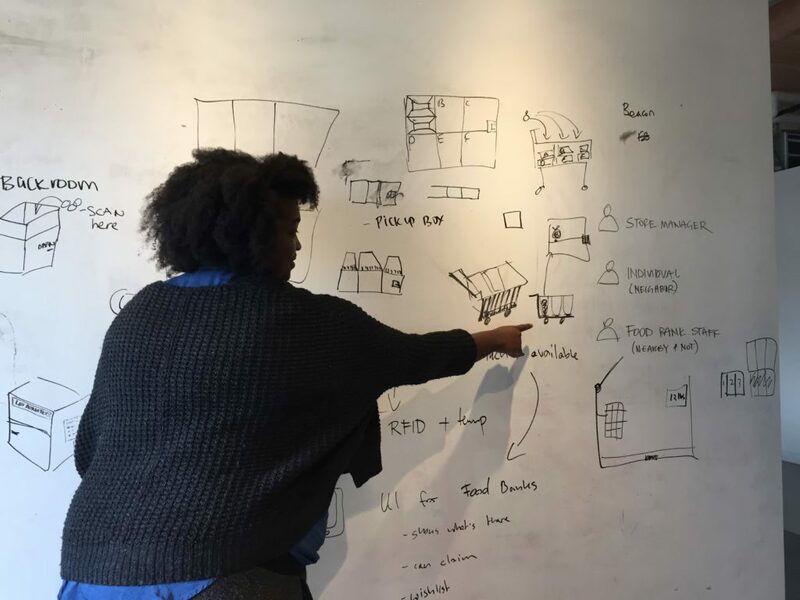 These two hackathon projects are just prototypes, but demonstrate that people can use design thinking to solve tangible problems as part of tackling the larger challenge of homelessness. How might we cut down on food waste and increase food bank donations? Grocery stores and supermarkets account for 16 billion tons of food waste per year, much of which is perfectly good food cleared off shelves for stocking purposes. Meanwhile, food banks and homeless shelters depend almost entirely on donations, with little way to control what food they receive and when they receive it. One hackathon team wondered: What if food banks could proactively request the kinds of food they need and connect with grocery stores clearing stock? 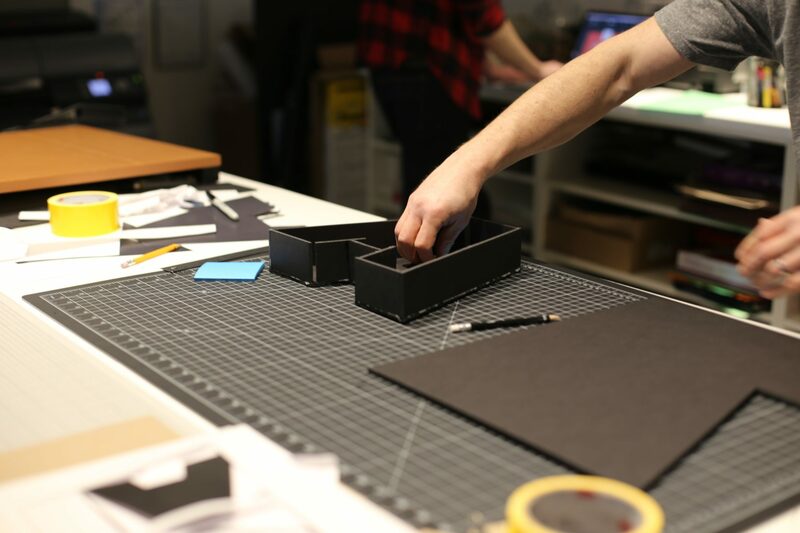 A pile of foamcore and a handful sensors later, the team created an program that allows food banks to select and receive the kinds of necessities and food they need most. Food banks use an app to select their most needed food items, and the app pushes the request to local grocery stores, who can then place the items in a cart. 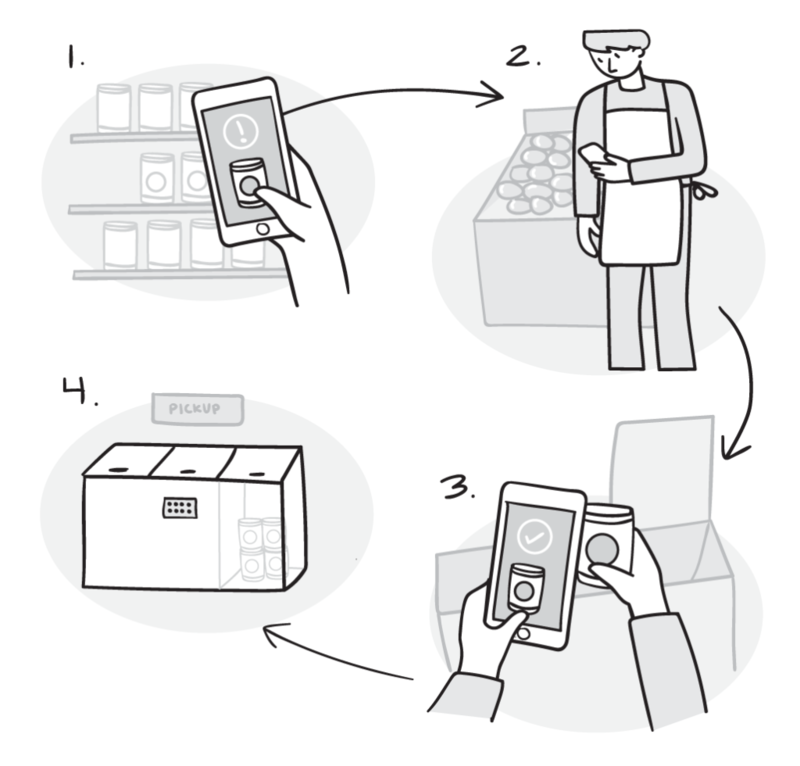 Once the lid on the cart is closed, sensors within the cart push a notification to the organization that their food is ready for pick-up. The food bank can key in an access code on the cart and receive fast, local, and fresh food donations. How might we make it easier for people to help the homeless? Although the goal for many homeless people is long-term access to housing and resources, there is huge demand for necessities and essentials that can make daily life easier and safer. At the same time, we know that many Seattle residents often feel at a loss for how they can make a difference given the size and scope of the homelessness crisis in Seattle. The intersection of these two issues inspired one hackathon team to create The Bene Program, a giving campaign that empowers people to fund tangible items that help the city’s homeless population. 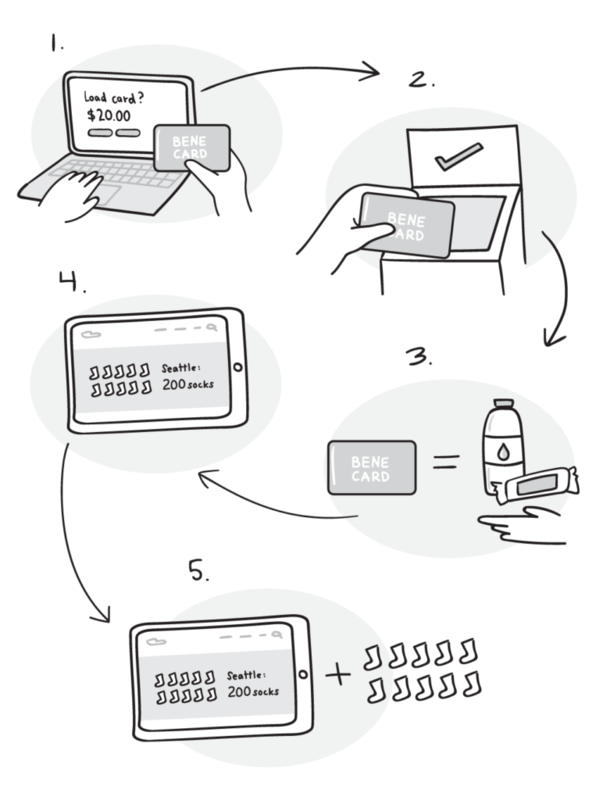 Here’s how The Bene Program would work: pick up a Bene Card at a local retailer and top it up with a pre-paid amount. As you go about your day in the city, you can tap your Bene Card on customized card readers around town that promote the funding of specific programs and essentials. For instance, tapping your Bene Card at the dog park would fund food and care for the pets of homeless people, tapping at the bus stop would help fund transit cards, and tapping your Bene Card in a public restroom would fund hygiene products. At convenience and grocery stores, Bene Card donations would fund essentials and food being placed into the Bene Box, a cabinet accessible for the homeless to take things like food, water, and first aid supplies. 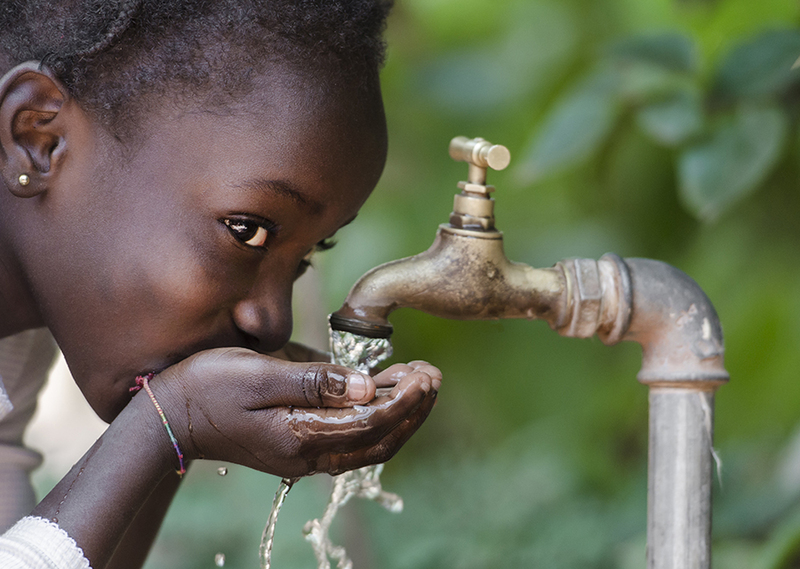 Use the companion app and website to check your donation totals and top up your balance, and participating organizations can use the card system to arrange for corporate donor matching. The result would be direct, community-based fundraising that makes it easier for Seattlites to provide resources and essentials for neighbors in need. Hackathons always leave everyone at Artefact with a few new skills and good inspiration to take into our design work. This hackathon was no different, and we are heartened by the creativity and thoughtfulness each team brought to their challenges. We may not have finished final products, but both the food bank cart and Bene Program prove that all you need for a good idea is some hot glue and great teamwork. © 2019 Artefact. All rights reserved.